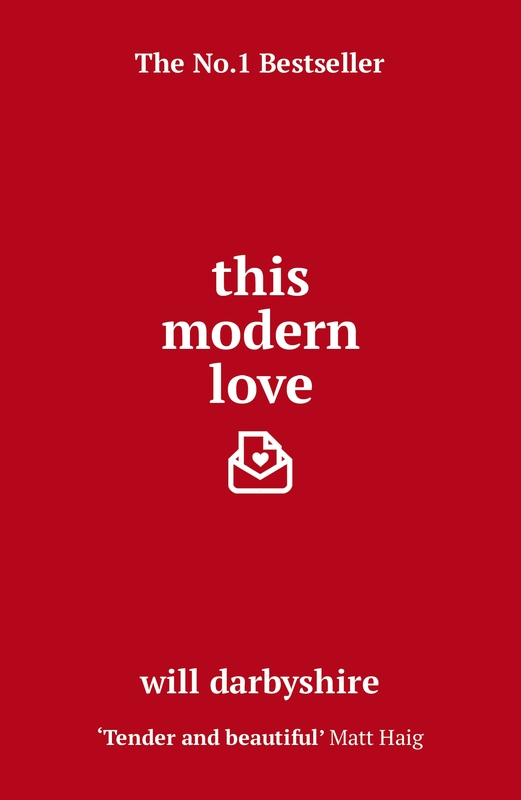 This Modern Love is a unique crowdsourced book of letters, stories, and photographs about the state of modern romance by YouTuber Will Darbyshire. Tender, funny and cathartic, This Modern Love is a compelling portrait of individual desires, resentments and fears that reminds us that, whether we're in or out of love, we're not alone. 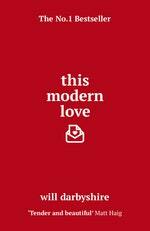 Love This Modern Love? Subscribe to Read More to find out about similar books.